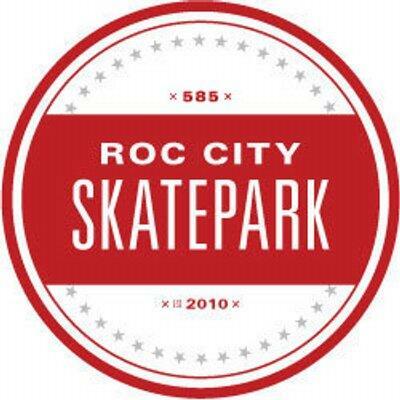 Leaders from the Roc City Skatepark project say they are confident their plans for a recreational skate park downtown are moving forward. Alan Presutti was recently voted board president. He says after about eight years, the former president voluntarily stepped down due to family obligations and some project fatigue. But Presutti says he is as committed as ever to working with the city to build a skate park in Downtown Rochester. "Our mission now is to move forward, to continue our email campaign to the city to show that there is public interest, to educate the naysayers as best we can to dispel the rumors and myths, and we'll continue doing community events to get the word out there." He says the city has recently reaffirmed their enthusiasm for the project, and they'll be meeting with city leaders within the next few weeks. "Once again we will be meeting up with city officials and doing a small tour around town to try to see if we can find a location that we can all agree on." Presutti says finding a location has so far been challenging, because neighbors express concerns. "The three main fears that we deal with are, people are worried about injuries, people are worried about potential for crime, people are worried about noise factor. These are all things that can be greatly reduced when we do a proper design of the park." The vision for that proper design is what Presutti calls a modern, wheel-friendly plaza that's integrated in Rochester's urban landscape. He says he wants it to include green space and be family-friendly. Presutti says parks like the one they envision are important, because they give kids a positive outlet, which keeps them out of trouble rather than causing it.